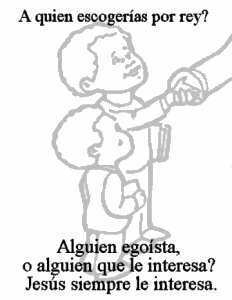 Lord's Prayer for children, Free Prayer Coloring and prayer crafts , prayer helps for kids-children, parents and Sunday School. a child to God and a church for life. Enough Free DAILY prayer resources for an entire year. 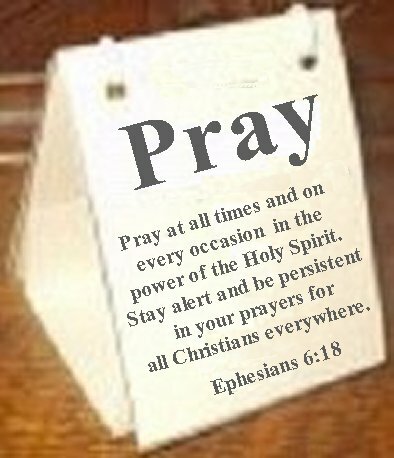 We hope you enjoy the prayer activities and coloring pages. 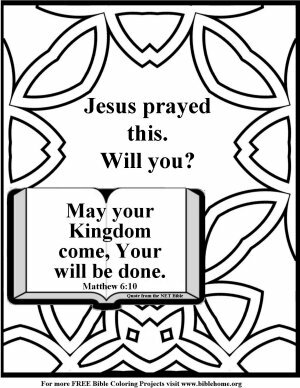 The best Lord's prayer coloring pages on the internet. Help children learn the Lord's prayer, Printable Prayer helps for children's church, VBS, Sunday School and Home/family. 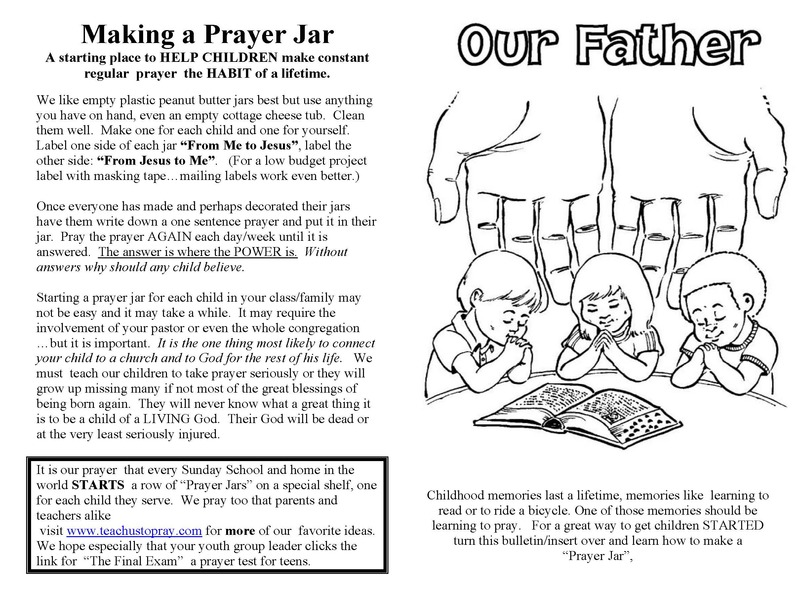 Try our Parent take homes and bulletin inserts, Great childrens activities for the National Day of Prayer. Use our free printable prayer coloring pages and activities for Vbs and weeknight activities. Churches, schools, children and parents will love the many resourches for teaching children to pray.